Independent Estate Agency that always aims to impress! Talk to us and we will let you know what you have to gain! With the Salisbury Office opening in July 2018, Hardings now has two local prominent locations offering dedicated teams specialising in both Sales and Lettings. With unrivalled experience and a personal approach by owner run Businesses, the Offices are highly motivated to provide an effective experience that reflects the shared values of the Directors; integrity, genuine advice and good value - whilst rejecting the bad practices commonly associated with Estate Agency. Whether Selling, Letting, Buying or Renting, Hardings will always aim to offer prompt responses and a friendly, helpful and respectful experience. 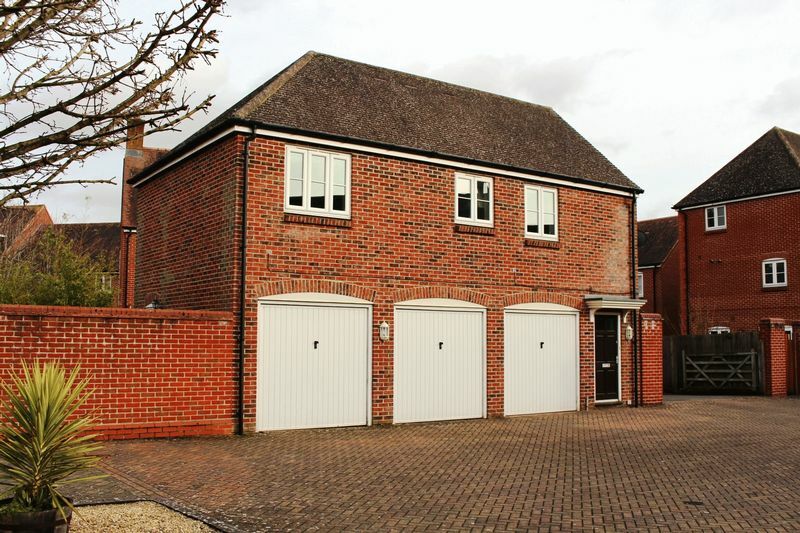 Alongside our core areas of expertise, we can arrange free independent Mortgage advice, and should you wish to know what potential your Property has, we also have a highly experienced planning and architectural design department. Both Offices are ‘Property Solution’ shops, expect a warm welcome whether you call, email or pop in for a chat! 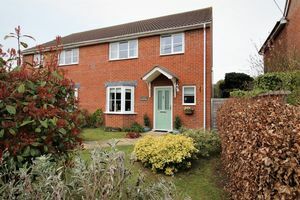 Our house was advertised expeditiously and immediately attracted attention with a sale coming within a matter of four days - and at an excellent price as far as we were concerned. There were a few difficulties in the process but we were delighted that Mr Thompson handled them speedily, professionally - and successfully. The price we wanted we got. The removal day we wanted we got and all the time we were aware that our interests were being carefully protected by the agents. Excellent, professional service and worth every penny." I have been very impressed with the service levels provided by David and his team. David managed to achieve a fantastic offer on our property that was higher than we had hoped for. The sales process was handled professionally throughout with regular feedback." I can only say that from beginning to end I have been most impressed with the way in which I have been kept in touch, telephone calls always answered and messages handed on. The team have been a pleasure to deal with." The team offered a really friendly, honest and helpful service and kept me updated throughout the process. So much so that I am now using their lettings team too." David and his supporting team, took the time to explain the buying process. At every stage, he continued to update us with the progress of the sale- following a professional and ethical code of practice. We felt reassured that the sale would be completed, without any difficulties. We would recommend selling or buying a house with the Salisbury team. " Our house was well priced and advertised and sold within 4 days. Although we had some legal problems David Thompson both kept a close eye on progress and intervened where necessary to expedite the process. A very professional service." 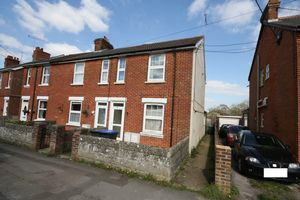 Picked up the sale of our property after we had been comprehensively let down by our initial estate agent. They acted quickly, efficiently and wholly professionally maintaining constant good humour through what turned out to be a sometimes difficult transaction. In particular they reduced the load and stress on us through what could have been a very awkward period. I wish we had gone to them first." We sold our late mother's house through this agency. None of my siblings, including myself, live within 100 miles of the location - so we needed a reliable agent on the spot. 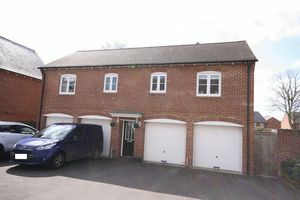 From first meeting with David when a realistic asking price was suggested, justified and adopted, through the somewhat drawn-out selling process, during which we were kept fully informed, we were impressed with the local knowledge displayed , and the access to suitable potential purchasers." From the first meeting we knew we had a realistic and knowledgeable agent. David and the team were really polite and helpful. No sooner had we had the photographs taken they had brought round the first viewers and within days we had sold the house. We would not hesitate to recommend." Call, email or pop in and speak to our owner led sales and letting teams.